Using these strategies, I hit six figures in my first 8 months of business and was able to leave my old job at a university. I launched my blog and started traveling as an international speaker. 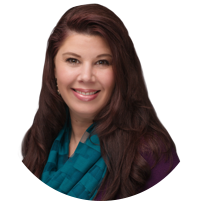 I now coach women around the world, with a full practice of clients, a successful online course, and a vibrant sisterhood, based on my work on helping women to heal the mother wound. I now have the tools to create a cash infusion whenever I need it. For example, I enrolled two new clients in less than 24 hours and generated what I used to make in one YEAR when I was working full-time and running my nonprofit. 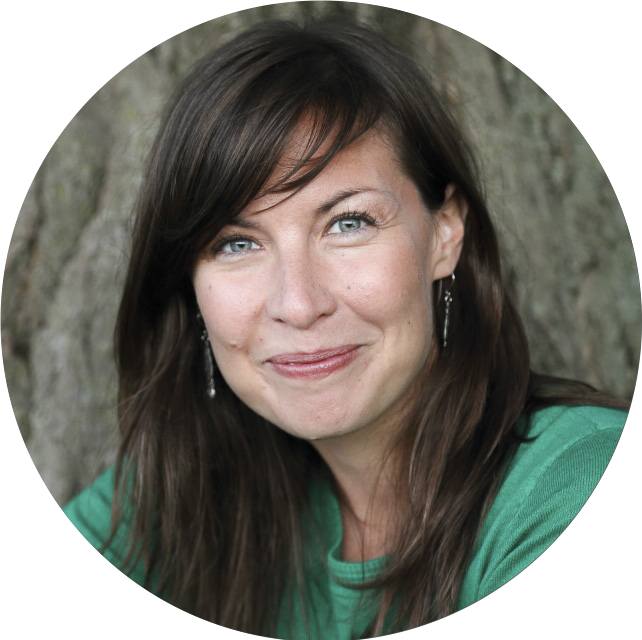 Be A Money Magnet is my favorite program, and it literally transformed my business. I have doubled my income from last year, and I'm only halfway into 2016. 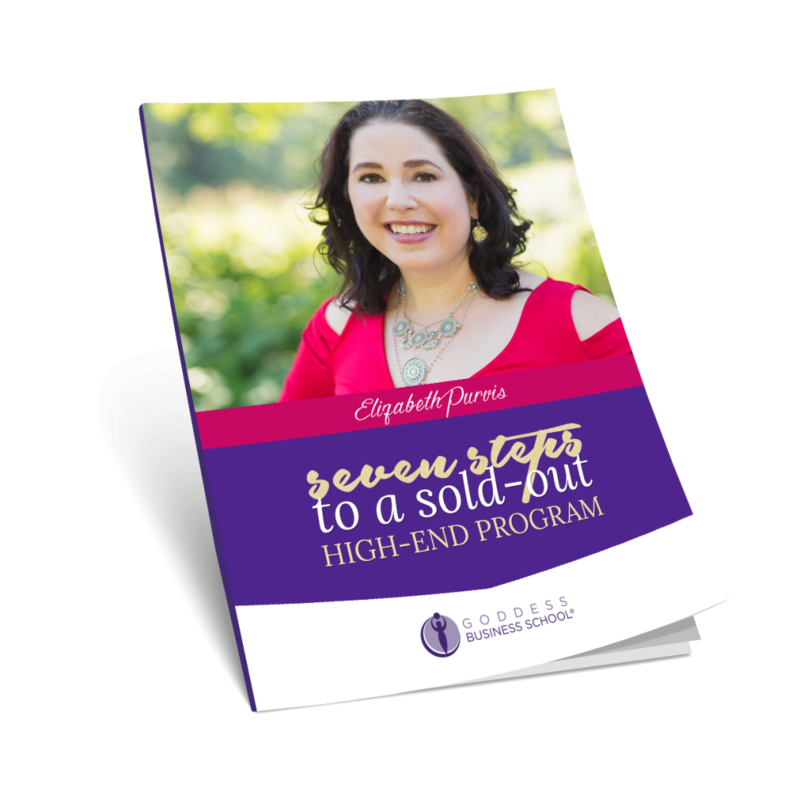 ​ Elizabeth Purvis is an award-winning business coach who specializes in teaching awakening women how to make phenomenal money while doing good. 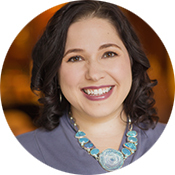 She is the founder of 7-Figure Goddess®, which delivers a proven path to create a sustainable 7-figure lifestyle business for coaches, practitioners, healers and change agents. 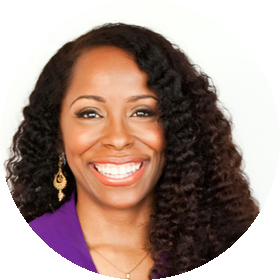 Through her highly acclaimed programs, she’s mentored thousands of conscious women entrepreneurs around the world, teaching them how to price, package and market their services so they create extraordinary income and impact..